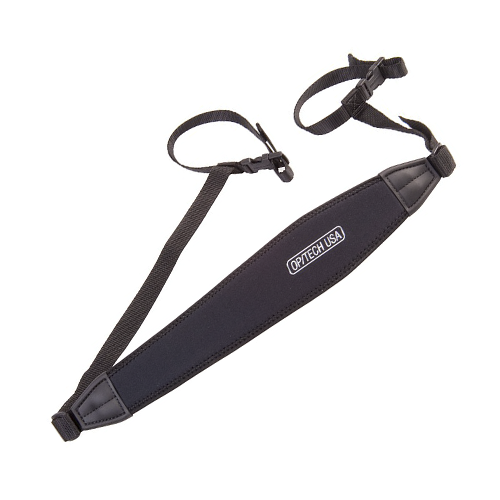 The OpTech Tripod Strap enables you to carry a tripod in a horizontal position by your side or in a vertical position against your back. 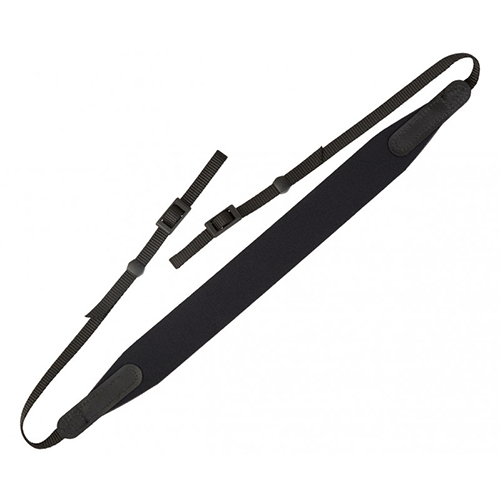 The OpTech Tripod Strap incorporates all the weight reduction qualities of OpTech straps and enables you to carry a tripod in a horizontal position by your side or in a vertical position against your back. 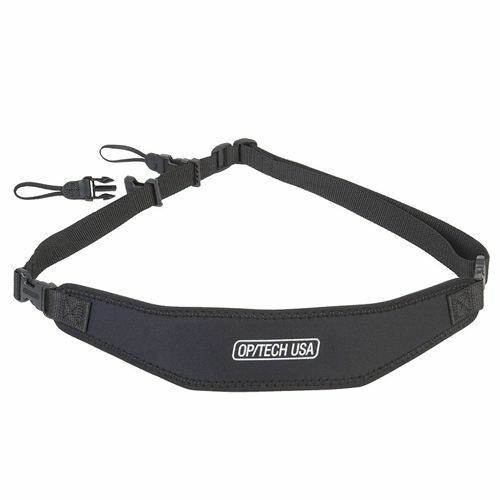 By combining the patented weight reduction system with OpTech's revolutionary Non Slip Grip, this strap provides the perfect carrying vehicle for the busy photographer or outdoor enthusiast. 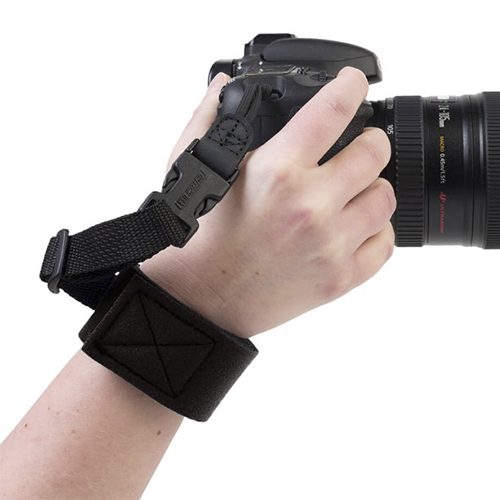 The intelligent design of the adjustment system allows the tripod to be carried with the camera, spotting scope or video camera in place.